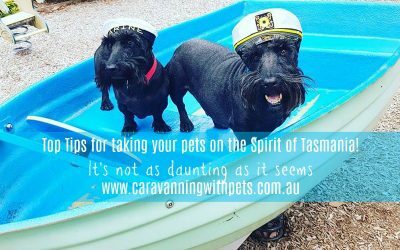 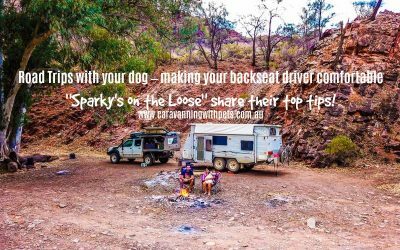 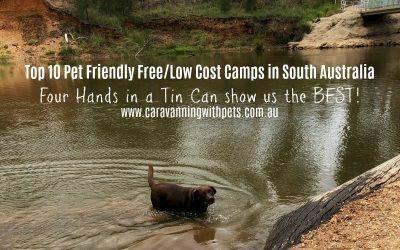 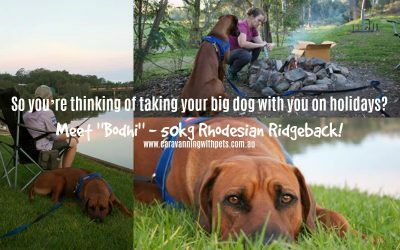 So you’re thinking of taking your big dog with you on holidays? 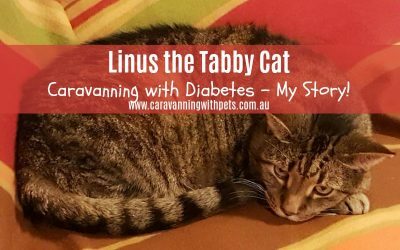 I am Linus the Tabby Cat and this is my story! 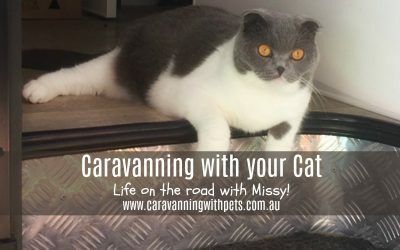 Caravanning with your Cat – Full time! 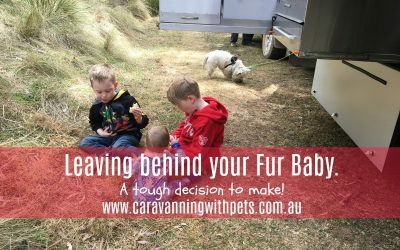 A tough decision: Leaving your fur baby behind! 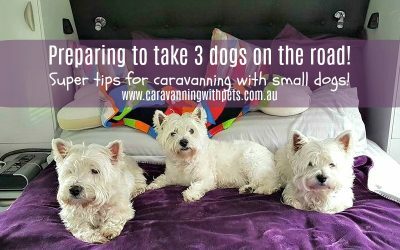 Preparing to take 3 dogs on the road full time! 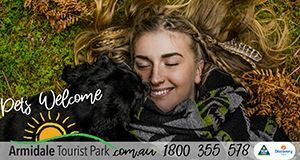 Are we nuts? 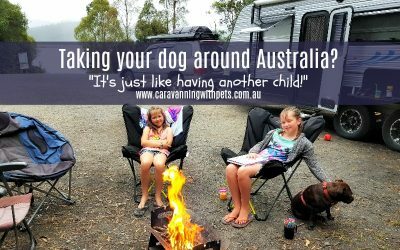 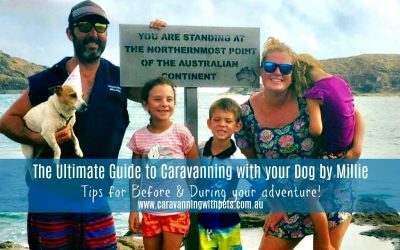 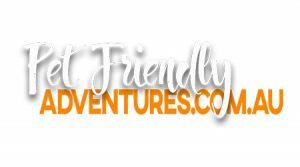 Taking your dog around Australia – it’s just like having an extra child!